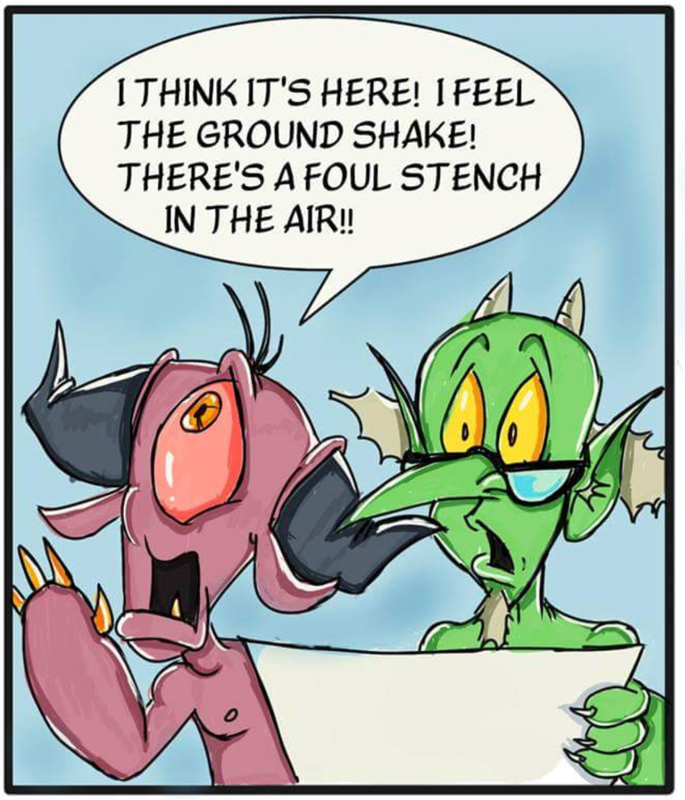 Enter the hellishly-comical cubicle underworld inhabited by Mort and Cyrus, two demons just doing their jobs. Mort is new to the complex, and sometimes lethal, daily grind of the devil’s details and depends on his cynical mentor Cyrus to help him stay afloat. 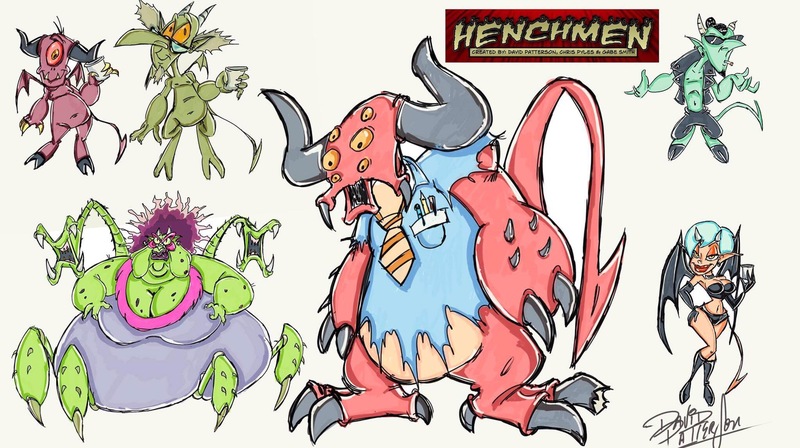 Henchmen is a throwback to the comics you loved as a child but mixed with the humor you can admire as an adult. 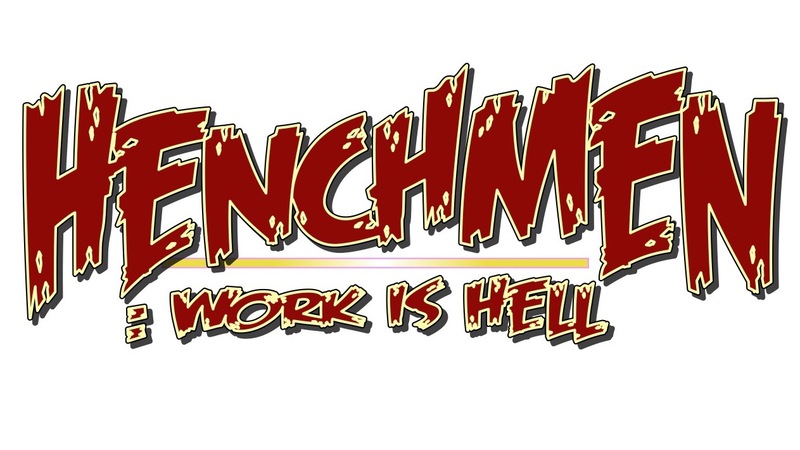 Enjoy Henchmen: Work is Hell every Wednesday at fncool.me/henchmen-work-is-hell and keep a look out for Henchmen branded merchandise making its way to the F.N.Cool store soon at f-n-cool.myshopify.com. Henchmen: Work is Hell is Copyright F.N.Cool Entertainment 2017 and is created by David Patterson, Chris Pyles and Gabe Smith. PreviousOur Online Store is NOW OPEN!